Taxpayers have the right to challenge the IRS’s position and be heard. This is one of ten of rights listed in the Taxpayer Bill of Rights, which clearly outlines the fundamental rights of every taxpayer. While the IRS contemplates these rights are in place to assure a fairly administered tax system, in reality that is hardly the case as many people coming to me have expressed their unresolved tax problems and how the IRS has not helped them or is treating them unfairly not giving proper credence to their situation. When Is The Best Time to Bring In A Board Certified Tax Attorney To Resolve Your Tax Problems? First and foremost, you need a tax lawyer if you have a dispute with the IRS or any State Tax Agency. Most tax disputes arise in the form of an audit of one or several past tax returns. If the IRS notifies you of an audit, you should hire a tax attorney immediately. Your tax lawyer can communicate with the IRS on your behalf, be present during your audit and help negotiate a settlement, if necessary. Having experienced legal counsel helps ensure that you don’t overpay as a result of your audit. In some instances, taxpayers ignore letters and warnings from the IRS because they’re scared or don’t know how to respond. In those cases, the IRS may have no choice but to threaten you with criminal charges for tax evasion. If you learn that you’re the target of an IRS criminal investigation, you’ll want to hire a tax lawyer—and do it quickly. Your tax lawyer can reassure the IRS that you’re taking its investigation seriously, work with the IRS in an effort to help you avoid criminal charges and represent you in court if you are charged with a tax crime. 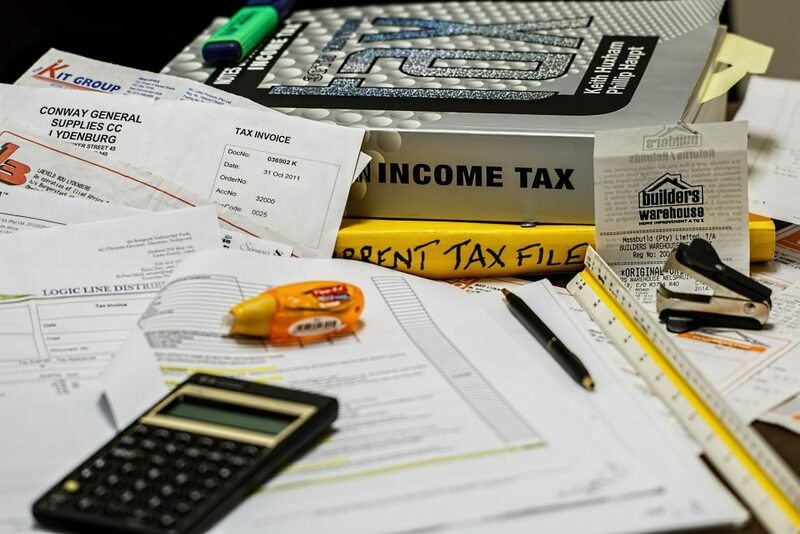 Most people have tax problems because they did not plan how to do business, how to record transactions or how to account and substantiate their expenses or they have taken inappropriate or unjustified risky positions on their tax returns. Being proactive by engaging a tax lawyer to avoid having these problems in the first place would be wise to pursue. Additionally hiring tax counsel early on should assure that you do not blow any appeals or communicate something to the IRS that you later wished you never did. At your initial meeting with a lawyer, you’ll want to share the specifics of your situation and then ask the lawyer about his or her experience handling similar matters. Know that lawyers are bound by strict confidentiality rules. Even if you end up hiring a different attorney, the lawyers you meet with cannot share the information they learned with the IRS or anyone else. Do you just practice tax law, or do you also work in other areas of practice? What are your credentials as a tax specialist (such as Board Certified Tax Law Designation, LL.M. (Tax) Degree or C.P.A. License)? Have you previously handled tax situations similar to mine? What’s your assessment of my situation? What works for me and against me? If I hired you, what course of action would you recommend? Can you estimate my total legal fees? If you have outstanding tax problems or liabilities with the IRS or any State Tax Agency, protect yourself and preserve your right to challenge the tax agency’s position and be heard. Tax problems are usually a serious matter and must be handled appropriately so it’s important to that you’ve hired the best lawyer for your particular situation. The tax attorneys at the Law Offices Of Jeffrey B. Kahn, P.C. located in Orange County (Irvine), San Diego County (Carlsbad) and elsewhere in California are highly skilled in handling tax matters and can effectively represent you at all levels with the IRS and State Tax Agencies including criminal tax investigations and attempted prosecutions, undisclosed foreign bank accounts and other foreign assets, unreported foreign income and unreported crypto-currency income. Weedmaps Now Pinned On California’s Enforcement Map The Federal Government Has Bitcoin To Sell To You!